Are you in search of a new house? The number of residents in Florida has rapidly increased. One of the reasons is the low cost of living in the area. Another reason might be growing job opportunities and ease of starting a business. A CDP that has gained the attention of many people is Spring Hill. This is an area in the Hernando County. In 2010, the population was reported to be near 98,621. In 2015, it was estimated the population was 103,197. This city is positioned on the Nature Coast of Florida. To the east lies Hernando Beach, to the north is Tampa, and to the southwest is Brooksville. We have talked about the things that make Spring Hill a great place for residing. Since the population of elders and senior citizen is high, there are numerous rehabilitation and nursing homes. You can rest assured that you will have easy access to the accredited hospital. The area has been successful in grabbing the attention of many tourists. The Weeki Wachee Springs, near Spring Hill, is a wonderful live mermaid show. Another thing that tourist visit is a spring-fed water park, Buccaneer Bay. An amazing and unique community in Tampa is Sterling Hill Express. The environment of the community is appealing and attractive as special attention to details have been given. This makes it stand out from the rest of the communities. The Suncoast Parkway is just a few minutes away and community is close to important roads. The location of the community is perfect as it offers close proximity to various dining, entertainment, schools, and shopping options. Sterling Hill Express is a friendly neighborhood to live with your family. This gated community provides excellent value and a wide range of facilities. 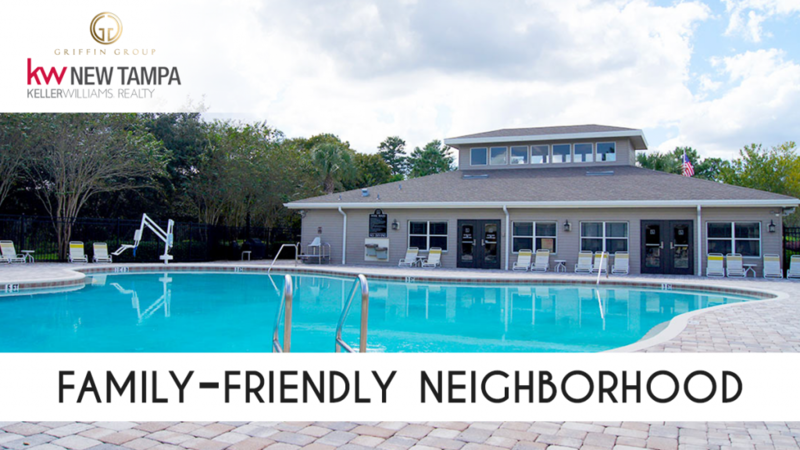 There are tennis, sand volleyball, basketball courts.You can have fun in 2 clubhouses that contain pools and fitness area. For children, there is a playground where they can use their energy. Whether you are in need of a retreat or a need to have a day full of fun, Sterling Hill Express is the right choice.